With school back in session, and the holidays still a couple months away, now is a great time to schedule your next eye exam.Dr. 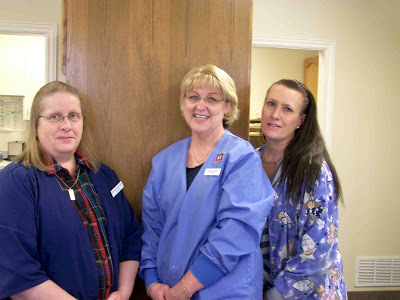 Dennis Marshall and the Vision Center staff are eager to see you, and are ready to answer any questions that you might have about your vision, and eye health. Feel free to call to schedule your next eye exam, or request an eye exam on our website. 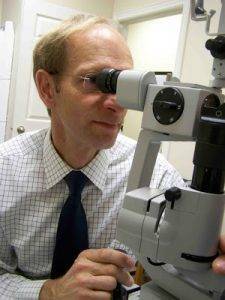 Looking for an Eye Doctor in the South East Idaho area? 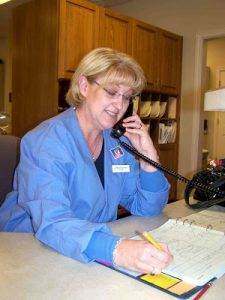 Dr. Marshall has been serving Bingham county, and surrounding areas for over 20 years.